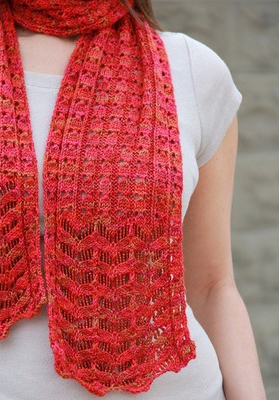 This week’s knitting tip comes from knitwear designer Laura Nelkin. 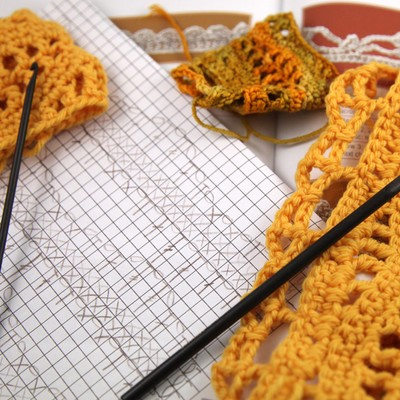 Ever wonder how to add beads to your knitting? In this video I teach you a trick for adding beads easily with either a crochet hook OR a piece of Super Floss! 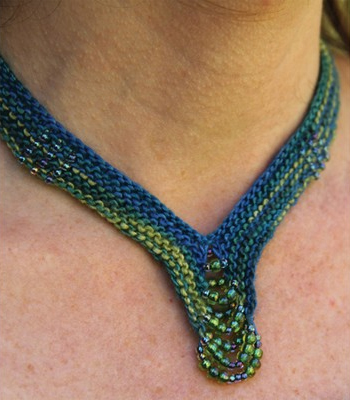 Adding beads to your knitting gives it weight, flare and a bit of bling. You can take a simple design and really help it shine! I’ll be coming to WEBS to teach for my first time later this month and look forward to sharing more of my beading techniques with you all…can’t wait! If you’re interested in learning more about how to knit with beads, Laura will be teaching two classes in a couple weeks at our store. Follow the links below to find out more. Guest: Laura Nelkin of Nelkin Designs. For 5 years she was the design director at Schaefer Yarns, so you may recognize her name. She decided to venture out on her own and has busy designing since then! 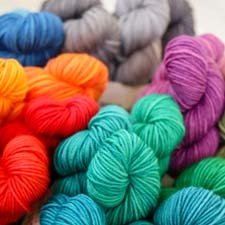 Check out the newest Laura Nelkin designs in Valley Yarns. 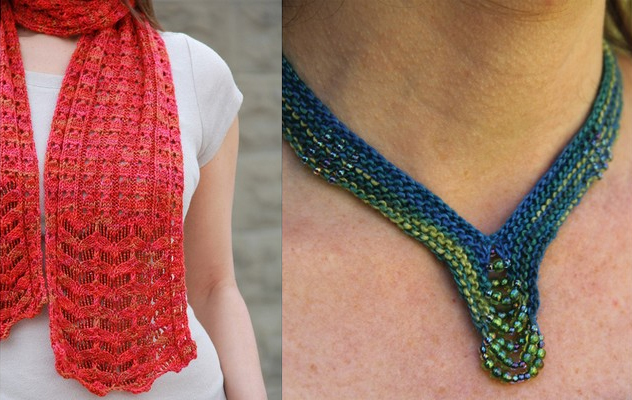 The Selata Shawl and the Gears Wrap. 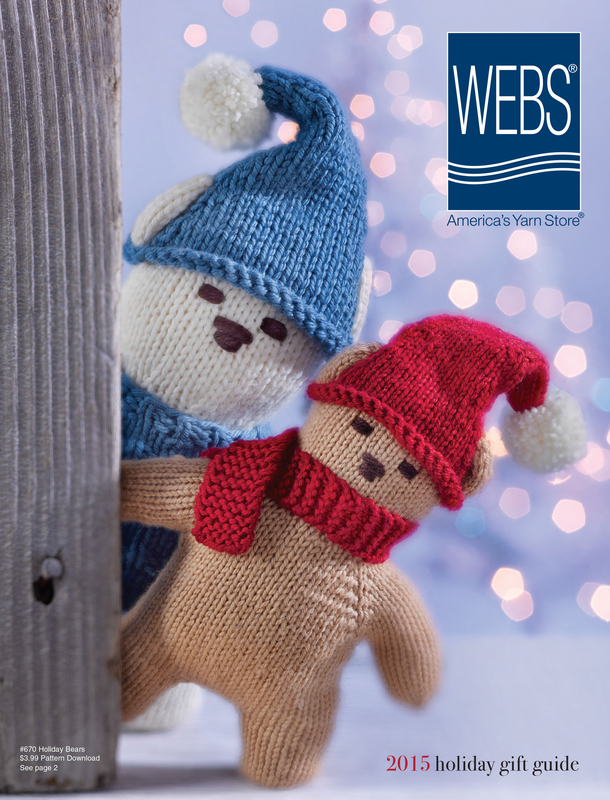 We also have many of Laura’s patterns available for PDF download. Find Laura at nelkindesigns.com, twitter.com/lnelkin, nelkindesigns.blogspot.com, and on Ravelry and Facebook under Nelkin Designs. If you’re within driving distance to Hartford, CT, make sure you come to Stitches East this weekend and say hi to us! It’s at the Connecticut Connvention Center. The market is open Saturday 10-6 and Sunday 10-4. You don’t want to miss your chance to check out a bunch of great vendors. 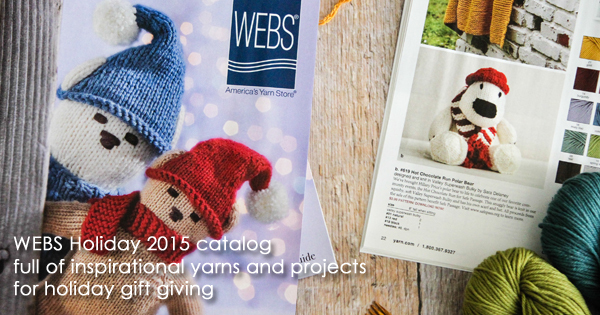 We’re in booths 701-707 and 800-806 and our friends from Blue Moon Fiber Arts are nearby in booths 807 and 809. October 27th – Book Signing and Trunk Show with Juniper Moon Farm!